Do you have days when you have too many vegetables sitting in your fridge because you might have gone a little overboard in your last shopping trip? Carrots that looked lovely but you picked up 1 kg of it, 1/2 kilogram of dark green fresh spinach that wont be fresh after today? Today was one such day for me, with 1/2 kg of really lovely spinach in the fridge, my kitchen literally churned out dishes that were not only pleasing to the eyes with its green goodness but also tasted delicious!. 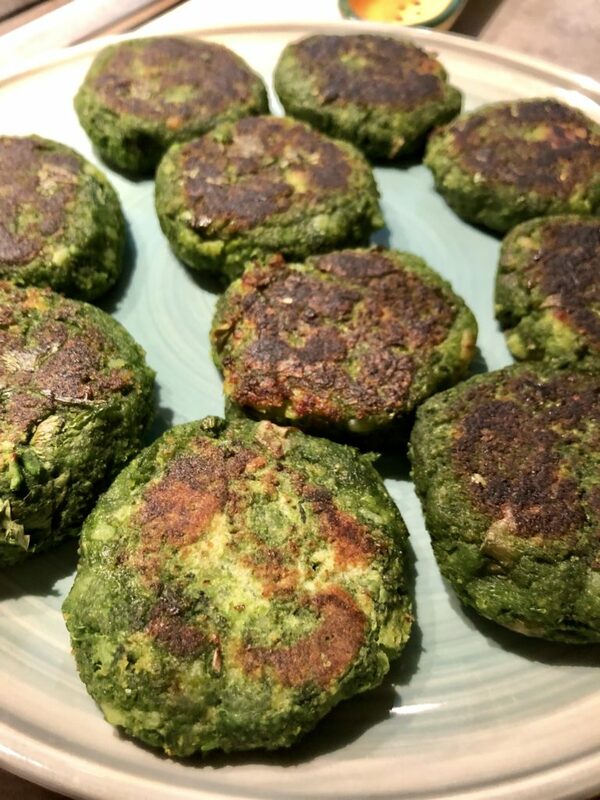 Hara Bhara Kebab are little patties or cutlets made with spinach, peas and potatoes but packed with refreshing flavours of green chilies, ginger, garlic and coriander. While the recipe may sound like a lot of work, it is essentially a three step process of boiling, grinding and then roasting. I’d recommend using fresh spinach, boil your potatoes and dont microwave them to cook them, and use fresh coriander. All of this will help enhance the flavours a lot more. 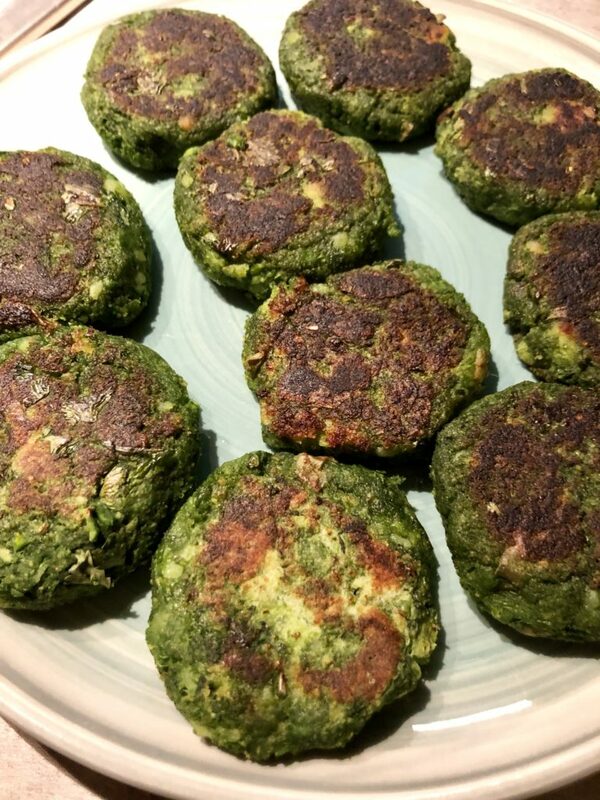 ‘Hara Bhara’ literally means Full of Green and these kebabs not only look beautiful in their dark green shade but the kebab is packed with flavours. Turn into a green god/dess by serving these Hara Bhara Kebabs either as a starter or accompaniment to your mains. 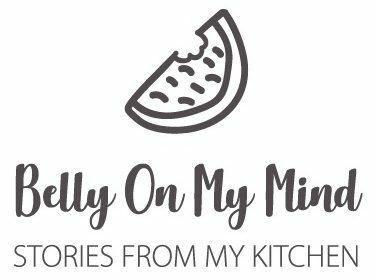 Or you could also turn it into a chaat dish by topping up with some coriander chutney and tamarind chutney, chopped onions and little bit of yogurt and fresh coriander. 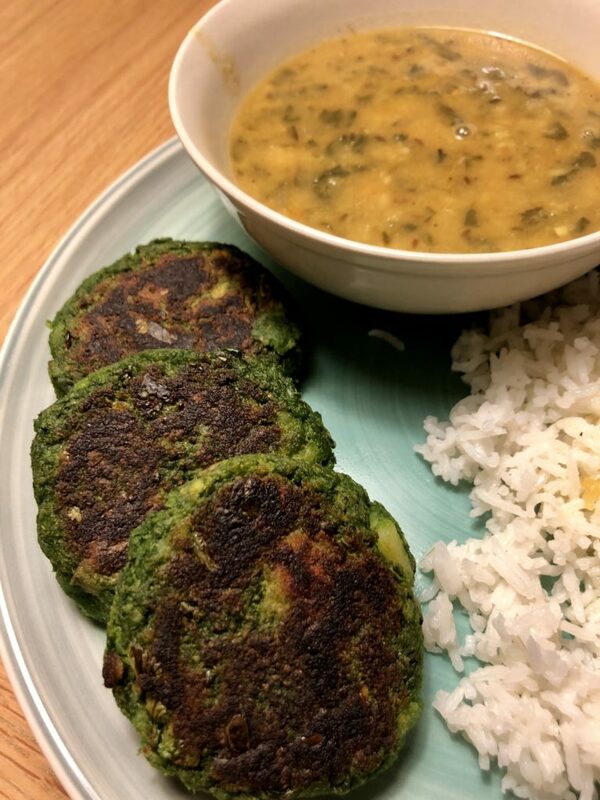 Spinach and peas cutlets with ginger, garlic and green chilies. Slice the potatoes into half and cook in boiling water. Once cooked, drain the water and mash the potatoes into a wide bowl. In the boiling water, toss in the peas and simmer for about 2 mins or until the peas are soft. Drain and cool the peas in cold water. Cook spinach leaves in boiling water until wilted. Drain the water and let the cooked spinach leaves sit in cold water. This helps retain the bright green colour of spinach. Blend ginger, garlic, green chili, and peas into a smooth mixture. Then toss in the spinach leaves and blitz to form a course paste. Tip the spinach paste into the potatoes, and add the breadcrumbs, salt and dried mango powder. Mix all the ingredients together. If the mixture is watery, add more breadcrumbs so that the mixture holds shape. Heat a heavy bottom flat pan with vegetable oil. Use your hands and take some of the mixture and give it a round patty shape and shallow fry on the pan until browned on both sides. Hara Bhara Kebabs are ready to serve alongside coriander chutney.